I'm sorry, we can't find the page you're looking for! Why not take a look at one of our latest case studies or blog posts below, or contact us. 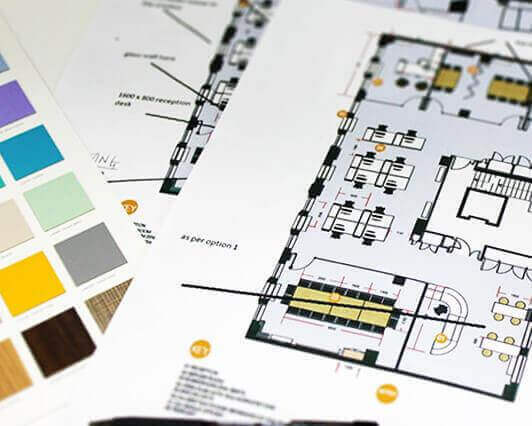 A look at our educational fit-out, refurbishment and furniture projects across various areas. 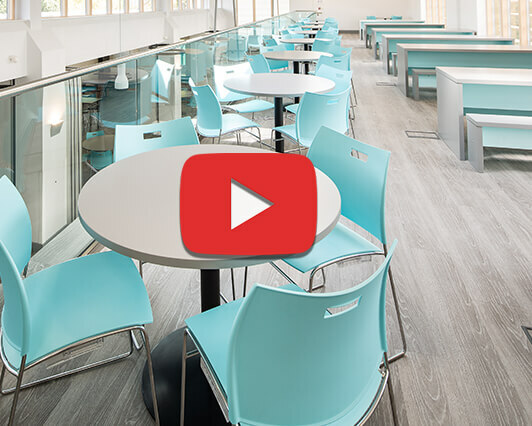 Our latest project videos include North Bridge House School in London and Weydon School in Guildford.